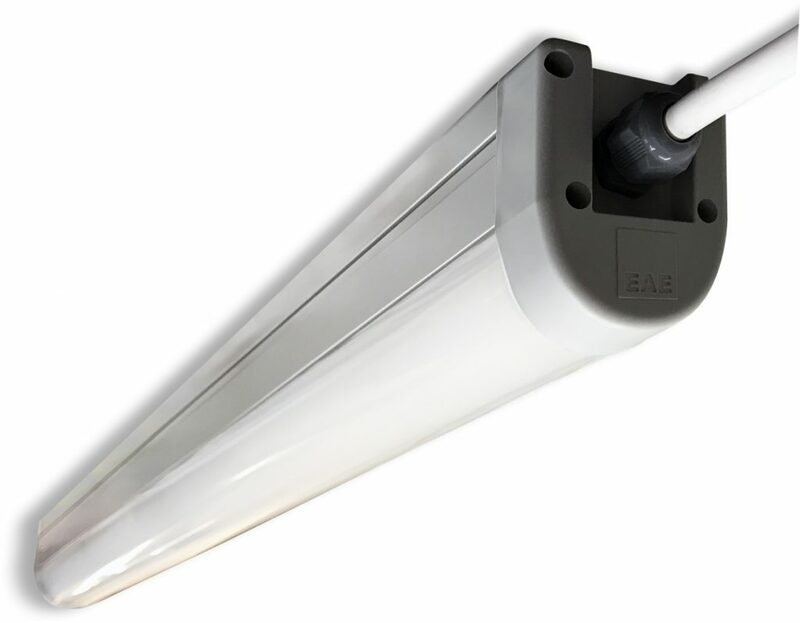 Due to our wide range of products, EAE lighting luminaries, just like our Busbar Systems, are easily adapted to any installation, whether in the service or industrial sector. 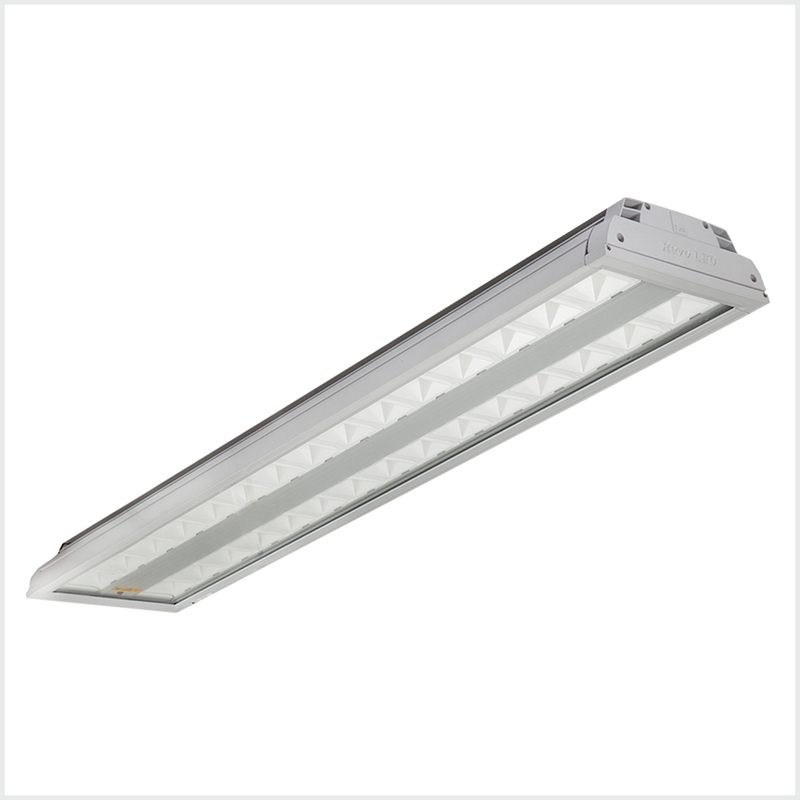 When talking about industrial lighting we like to propose the combination of small busbar systems (E-Line KAM/KAP/DL) with REVO or BATTEN luminaries. 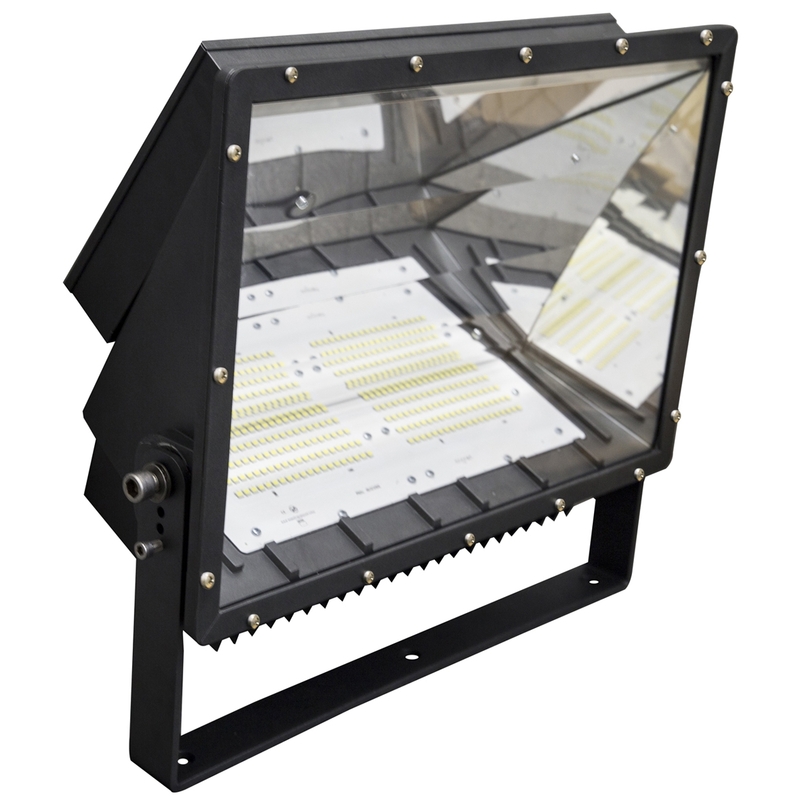 Our unique plug-in system (with various points arranged at calculated distances), allows any changes or replacements of luminaries without the need to shut off the power supply. 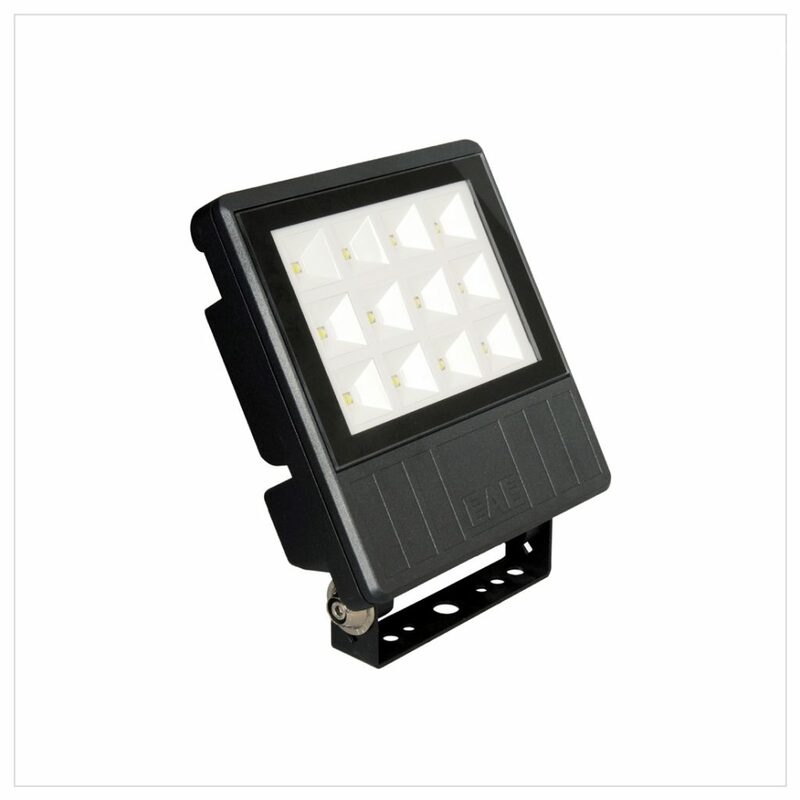 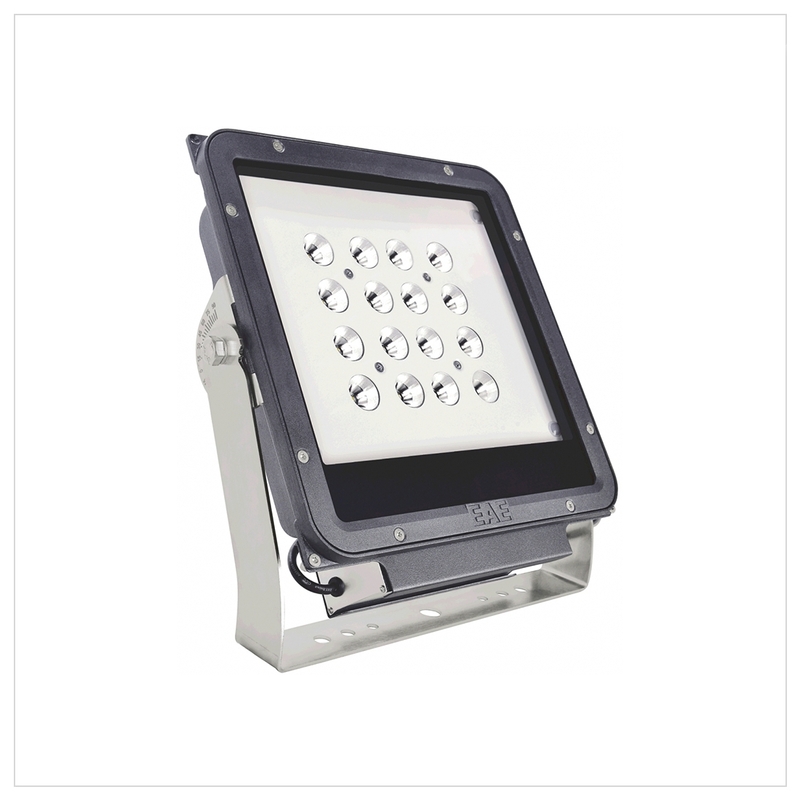 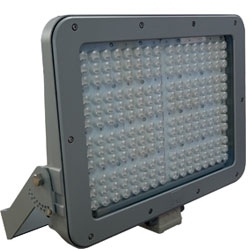 More EAE-Lighting products are to be found in our catalogue which is available on this site. 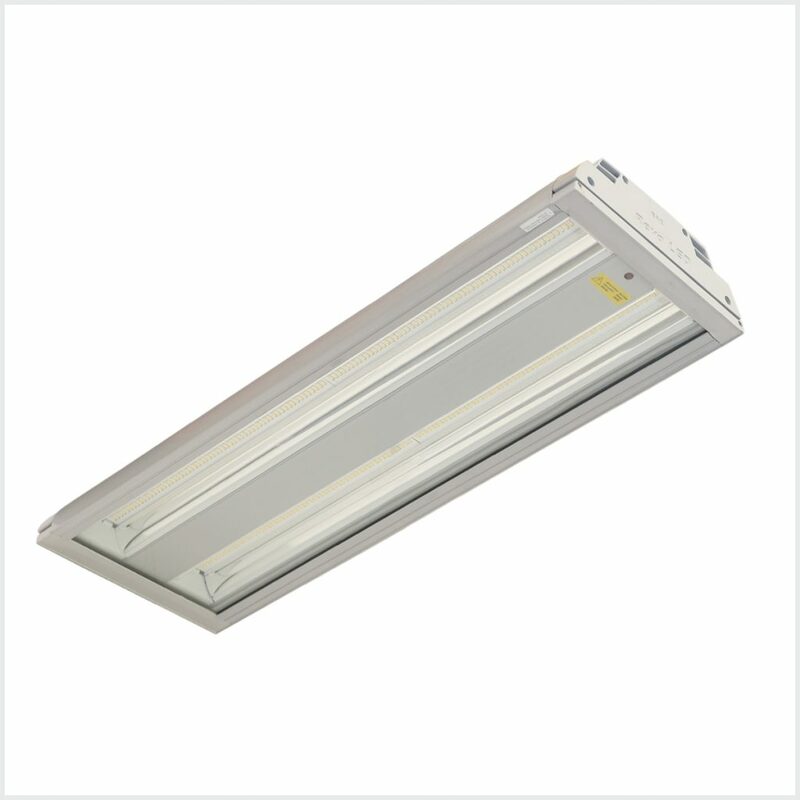 High efficiency luminaries designed as industrial lighting for large scale spaces with high ceilings. 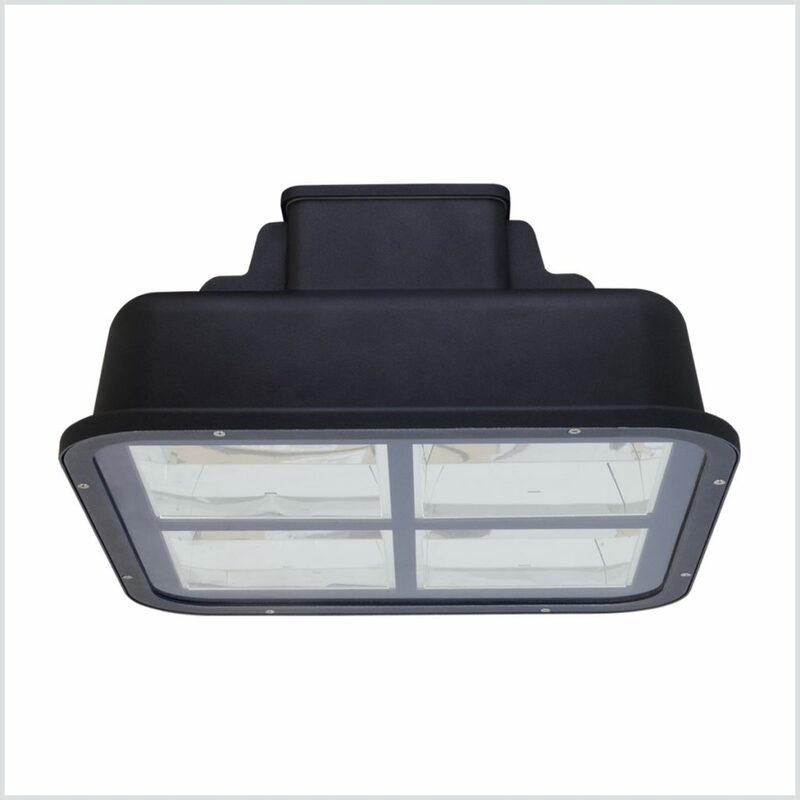 Conventional luminaries for industrial lighting.